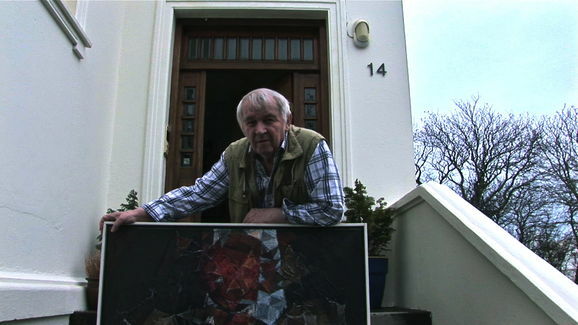 Canvas and Curtains is a documentary about the icelandic artist and scenographer, Steinthor Sigurdsson. This biography narrates Steinthors story from his childhood years in his native town Stykkisholmur, until present time. Steinthor recently celebrated his 80th birthday and has in the past few years continued his work as exhibition planner and designer. In this film we follow his present time work, designing the Icelandic Seal Center in Hvammstangi and the Volcano Museum in Stykkisholmur. Steinthor goes to visit an old friend in Stockholm. 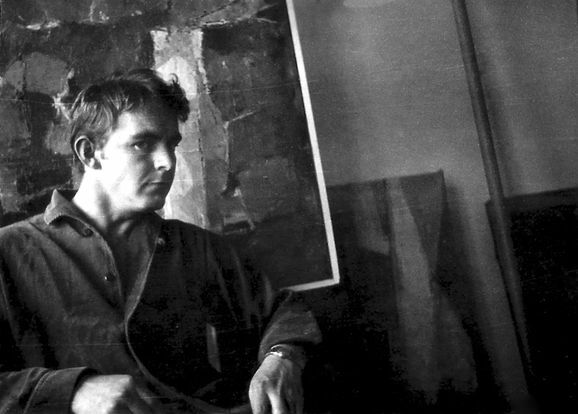 The trip brings back memories from their school years at Stockholms art academy and in Spain in the fifties. 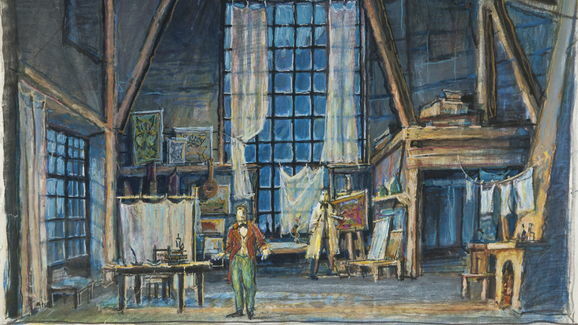 After his years as a student abroad, Steinthor was employed as a scenographer at the Reykjavik Theatre Company. 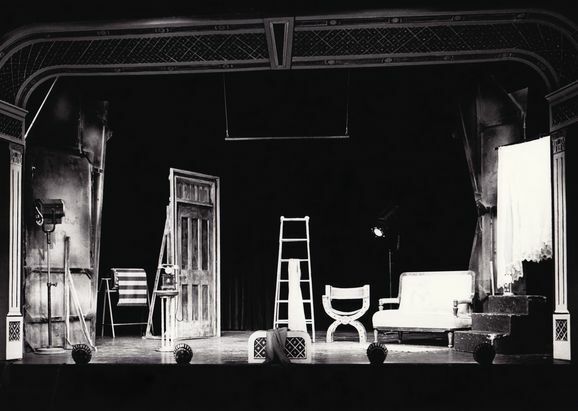 He stayed with the company for over 40 years, designing sets, and sometimes costumes for up to six plays a year. 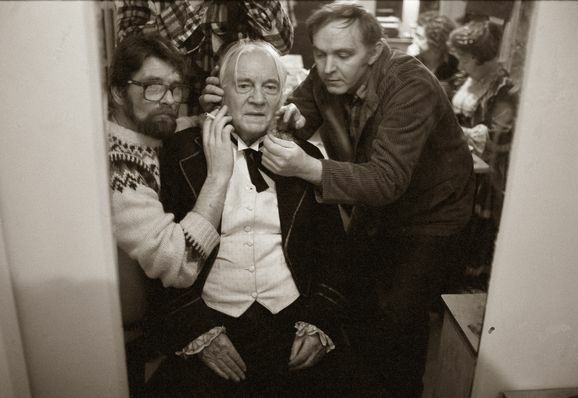 The film also contains unique archive footage from 1970-1990 showing the warm and creative atmosphere around the talents and staff of the Reykjavik Theatre Company, including Vigdis Finnbogadottir, former chief executive of the theatre company. She later became the president of Iceland and the world's first democratically elected female head of state. 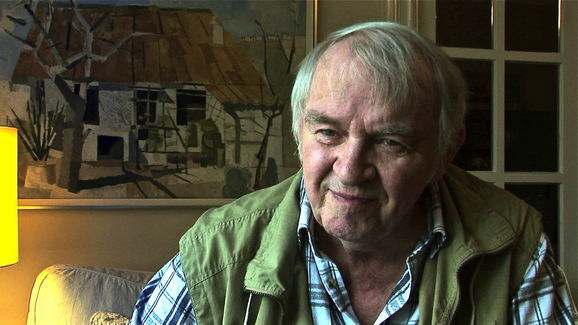 Vigdis Finnbogadottir is also interviewed in the film talking about Steinthors work for the theater, as well as his involvement in the construction and technical consultation of the new Reykjavik City Theatre, opened in 1989. Other colleagues, friends and family members also share their thoughts about Steinthor, but mostly he narrates his own story displaying his humorous and creative personality. 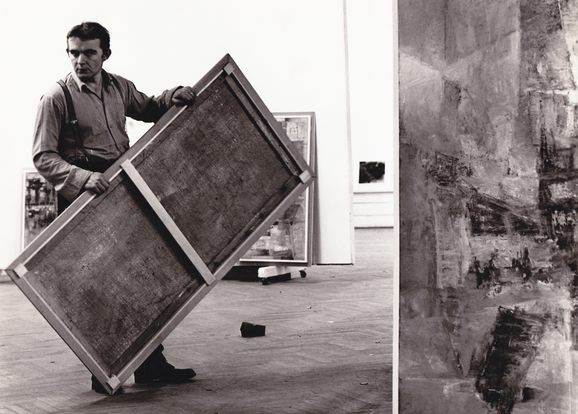 Canvas and curtains reflects Steinthors search for balance between the two main drives in his carrier, painting abstract artworks with oil on canvas, alone in his studio, versus the vivid and co-operative work in the theatre. 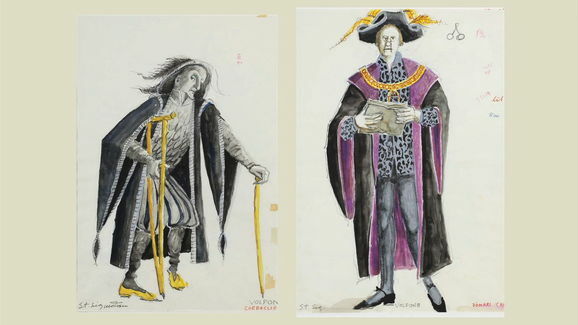 The documentary displays many of Steinthors beautiful and unique sketches, scenographies, paintings and other artwork. The film is made by Steinthors daughter Anna Thora Steinthorsdottir. This is the 3rd documentary she directs but she has worked as an editor for about 16 years.